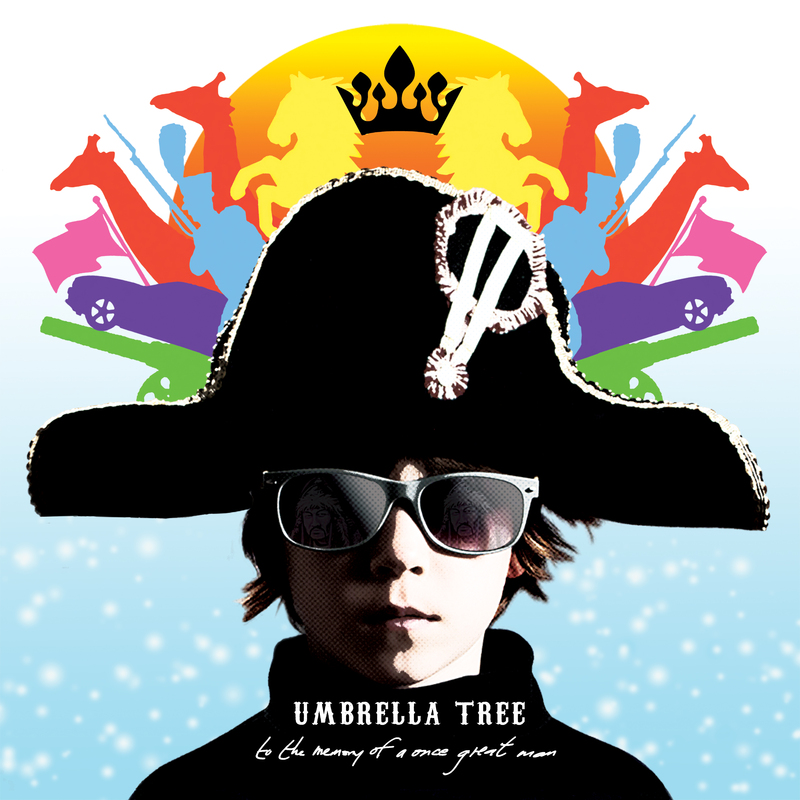 Have you heard about Umbrella Tree? They tossed me a copy of their new record (actually mp3), and it has been rolling around the record player (actually iPod) for a few weeks now. As a music blogger, I typically listen to about 30 seconds of a record, and move on if it doesn’t grab me right away. If I’m feeling especially generous, I’ll skip to track 2 to see if things improve before it lands in that politically correct little recycle bin on my computer’s desktop. So, having an album on my iPod for three weeks is saying something, and that’s what happened with Umbrella Tree’s newest record To The Memory Of A Once Great Man. It’s a synthy, melodic take on pop rock and the deep bass grooves are just right to hold the whole thing together. It’s hard to explain other than it is just damn good. It’s kind of like Sufjan Stevens got really happy after visiting a strange land of Napoleon, and he decided to completely remake C’mon Feel The Illinoise to tell us the story. I’ve thrown up the first track “Bonaparte” from To The Memory Of A Once Great Man below so you can stop calling me crazy for that analogy above. There’s also a video for “N-N-N-N-N-N-N-N” below, and a little bit of cover art for you. Once you are done with that you will see why you want to head down to Grimey’s to see them perform for free tonight at 6pm and grab the new record. Get out and see some local live music. Click here to learn more about NCFNN sponsorship.